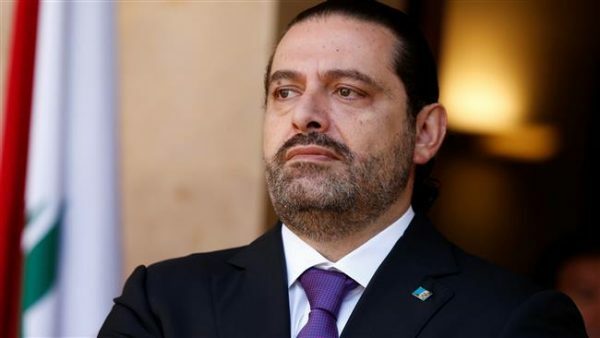 Lebanese Prime Minister-designate Saad Hariri reiterated Thursday he is optimistic that the new cabinet will be formed before the end of this week. “If you want to help me, please do not ask me about the distribution of cabinet shares,” he told the press at his house in downtown Beirut. Hariri assured that all political parties will be represented in the new government, local TV channel NBN reported. Aoun announced that ongoing contacts with all political parties are being made for this purpose. The bid to form a new Lebanese government has been slow since the May parliamentary elections, due to the parties’ rifts over their share of key ministerial posts.